Feel stuck in your career path? Take 5 minutes and listen to Career Services Manager Ann Eastham share her flexible career path story and tips on how you can create your own. 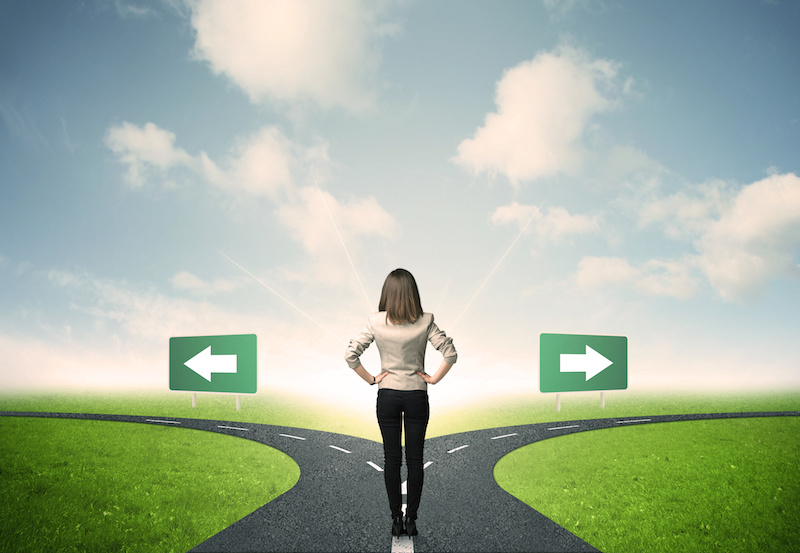 Embracing the idea of a more flexible career path. Adding flexibility to your current job search and weighing your priorities. Tapping into your professional network when looking for career options. previous Is Technology Helping or Hurting Corporate Recruiters and Human Resources?